I have been on the hunt for the perfect everyday bands FOREVER. The fact that it took me this long to find Everly Rings is depressing, but now I am completely in love. 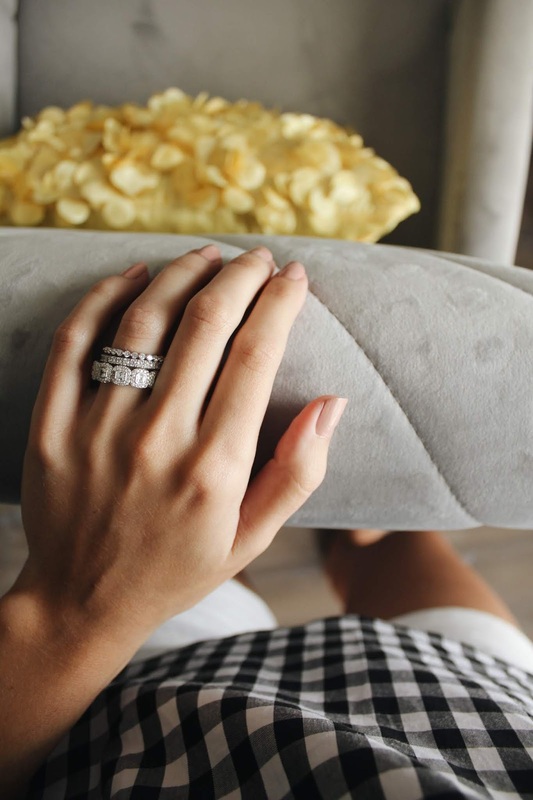 There's so many reasons why Everly is the best option for imitation diamond rings to wear everyday or for those that are traveling frequently. 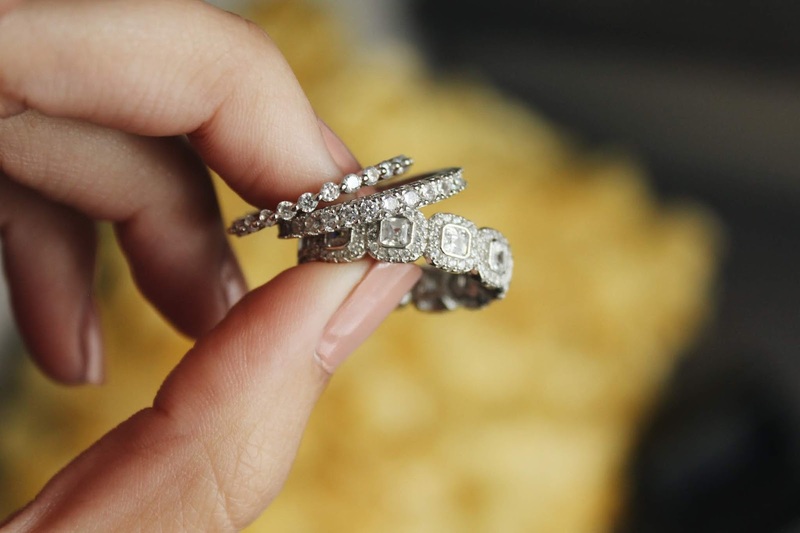 I'm breaking down my top three reasons why you need a little Everly Rings sparkle in your life! The styles and quality are impeccable! 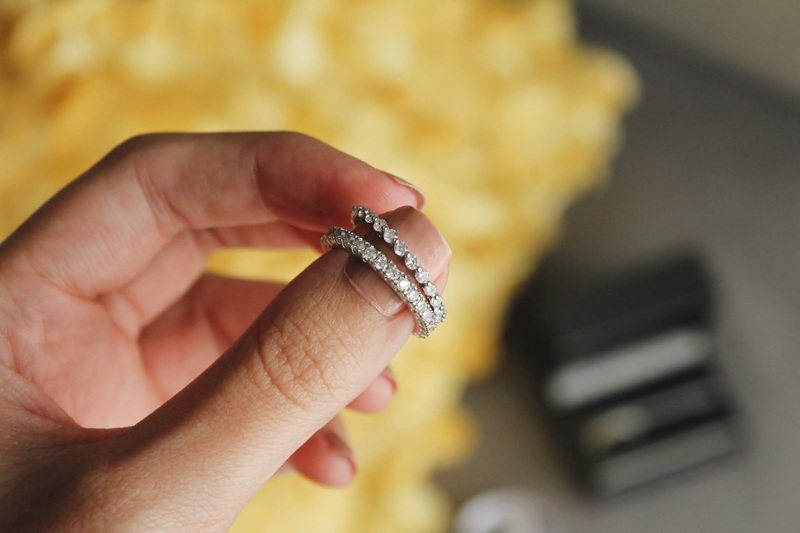 There are so many options to choose from to create a beautiful daily stack. I opted for the Melrose, Marchesa and 1-carat Reese bands to wear on my ring fingers together (or interchangeably)! I prefer dainty styles, so I didn't want anything too thick for my size 6 fingers. While there were plenty of variations, I went with the platinum coating - but they also offer gold and rose gold colors! They're the perfect option for travelers! Let's say you're heading to a tropical destination and don't want to risk losing your diamonds in the waves. Or you're visiting a foreign country and don't want to potentially be pick-pocketed. THIS IS THE ANSWER. 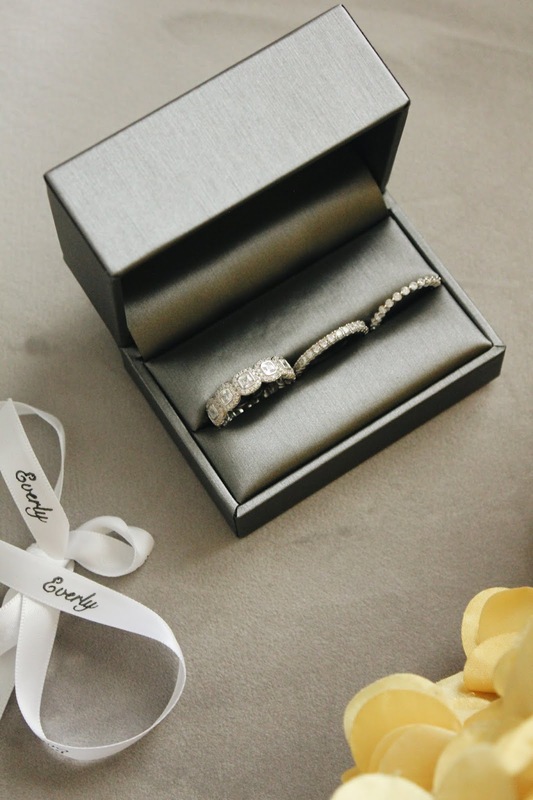 Everly offers band and engagement ring styles, so you don't have to take your real jewelry anywhere that you might regret! The price point is very reasonable! I love that Everly offers an option to get 3 bands for $150, and imitation engagement ring styles are around $99. For my everyday wear, these are great! Highly recommend their rings for those that are just looking for simple, delicate rings to wear without having to pay for the real thing. Fashion jewelry that looks like fine jewelry - that's a winner. 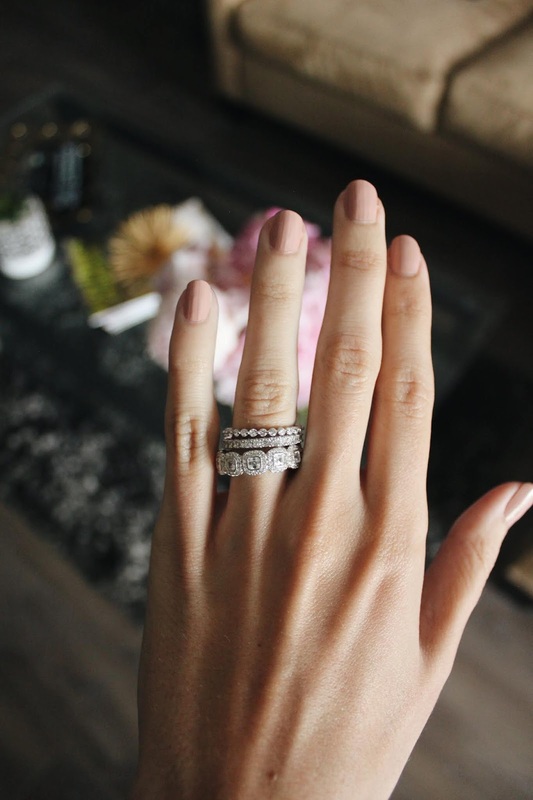 While I've only had the chance to try out their bands, I am sure that their imitation engagement ring styles are up to par with the rest of their products! I've worn my new bands almost every day since I've received them, and the compliments keep rolling in! I would never encourage you to purchase an item that I didn't love, and love doesn't even begin to describe how I feel about these new sparkly additions to my jewelry box. Thanks to Everly Rings for providing product for this post. As always, all opinions are my own.